Periodical assessment of the compliance procedures in place is crucial in every business. These so-called health checks would ensure that the business is in line with the relevant regulator’s rules, published guidelines and best practice. At AID Compliance we provide your firm with a professional review of the company’s risks in line with your business model. Our services could also be required to assess the operations and its administration. The outcome of our assignment will comprise of a summary of risks observations and a list of recommendations aimed at addressing any weaknesses that were encountered. Nowadays the role of the Internal Auditor is deemed as a compulsory function in many regulated organisations. It provides unbiased and objective views as it acts independently from the operations, while reporting directly to the highest level in the organisation – the Board of Directors. An organisation’s level and nature of business might not necessitate it having a fully-fledged Internal Audit function on its payroll. As an alternative to this, there is a practical option – we at AID Compliance can provide qualified and experienced professionals who can offer their services in accordance with the relevant International Standards in this area. We can tailor our solutions to match the individual needs of our clients. Our aim is to guide our clients to analyse the organisation’s culture and behaviours with the ultimate aim to improve and embed control. Our audit approach is based on a top-down evaluation of business issues. We focus our audit on the key risks to your business and use our audit observations to provide constructive, commercial feedback to management. At AID Compliance we help companies to assess the effectiveness of their internal audit functions and recommend action plans to improve the performance and value of the function. AID Compliance’s methodology enables companies to align internal audit’s focus with strategic corporate priorities, enhance operational effectiveness and ensure compliance with IIA standards to improve internal audit effectiveness and the overall efficiency of the function. 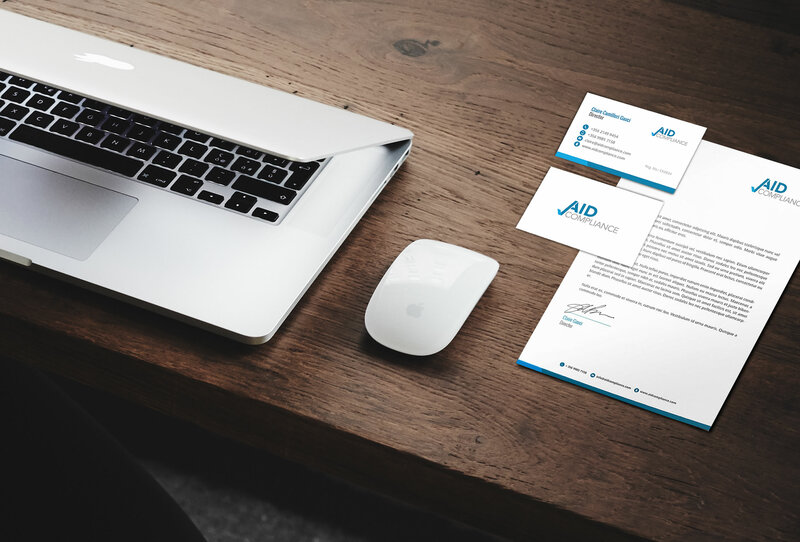 At AID Compliance our professional staff examines, monitors and analyse activities related to a company’s operations, including its business structure, employee behaviour and information systems. Audits are important mechanisms of a company’s control function as they help to identify issues before they become substantial problems. At AID Compliance consultants can assess a company’s level of compliance with the regulations laid down by the competent authorities and regulatory bodies. Our professional staff is trained to identify any possible risks and recommend the appropriate procedures for their implementation. Gaming is a leisure activity but operators in this sector cannot ignore their contribution to the community at large. Responsible gaming has become an important area of corporate governance which the industry has to implement as part of its pillars. At AID Compliance we assist in creating a safe game environment by identifying patterns of addictive gambling and recommend areas of how controls can be mitigated to reduce the risk related to this area. We can also provide tailored health checks to assess the level of preparedness and also tailor-made training on this sensitive subject.